I'm a voiceover artist and singer with over 15 years experience. I have an excellent studio and a very quick turnaround time. I can do a variety of styles and accents. I've been described as friendly yet sophisticated. 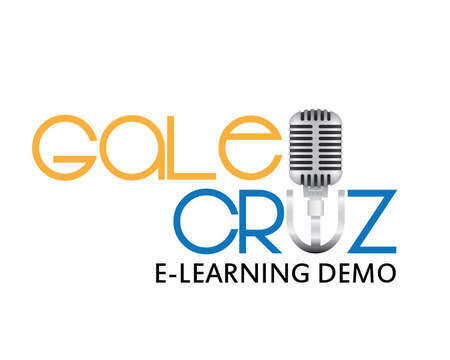 I have extensive experience with e-Learning, corporate tutorials, commercial, IVRS, and all forms of narration. Clients include Allstate, Walmart, Roc, Orbitz, Kroger, Sandisk, Johnson & Johnson, Nestle Purina and many more. My price includes two rereads, but they are almost never asked for.